To be honest, the event today was not one where you would say tons of money was being spent to operate it. The event was actually quite barebones and truly relies on the many noble volunteers. I have been around sports events my whole life. From the beginnings of the Hoop-It-Up, 3-on-3 basketball tournament to the most recent Super Bowl Live experience held here in Atlanta at Centennial Park, boy have they evolved. Technology is the glue to these modern day epic events but it was not needed today nearly at all. Other than the hundreds of phones and cameras all the parents, family, friends, neighbors, teachers, caretakers, para-professionals, speech therapists, occupational therapists, medical professionals, bus drivers, security guard, police officers, and everyone else in attendance used to take pictures and videos, the only other tech I can think of that was in play was the PA system used during the opening ceremonies. The football scoreboard was not on. The stadium lights were not required on such as gorgeous spring day in Georgia. It did have an excellent turf field and nice track. Overall though, today’s event was barebones and then some. If you watched Special Olympics World Games Abu Dhabi 2019 on ESPN at 1 am EST the last few weeks, the United Arab Emirates was hosting for the first time in the Middle East and North Africa region showing a unified front against discrimination. Special Olympics are now both a showcase and holistic event wrapped into one. It is what it is. What does this all mean? It means nothing right now because it’s a proposed budget by the President. Congress determines whether to let the President’s budget wishes concerning specific federal programs happen or not. When Trump tried this last year for fiscal 2019, Republican held Senate and Congress denied the proposed cut to Special Olympics and instead gave the nonprofit extra funding. 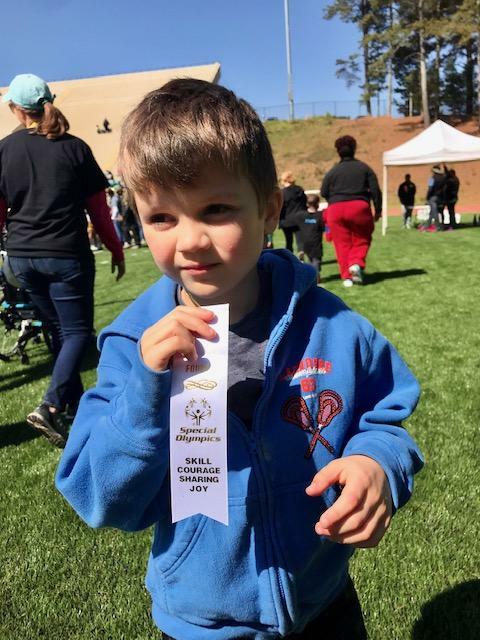 Philanthropy by corporations, foundations and individuals obviously keeps Special Olympics afloat because eliminating 10% of their budget is not going to cause the company to go bankrupt with more than $120 million in operating capital. The Official 2020 budget summary will certainly be met with heavy resistance by Congress and the Democratic majority. Sports Techie, Special Olympics cuts will not happen fiscal 2020, do not fret. Tomorrow is another story but for now, I believe their federal funding will stay in place. Today was glorious. 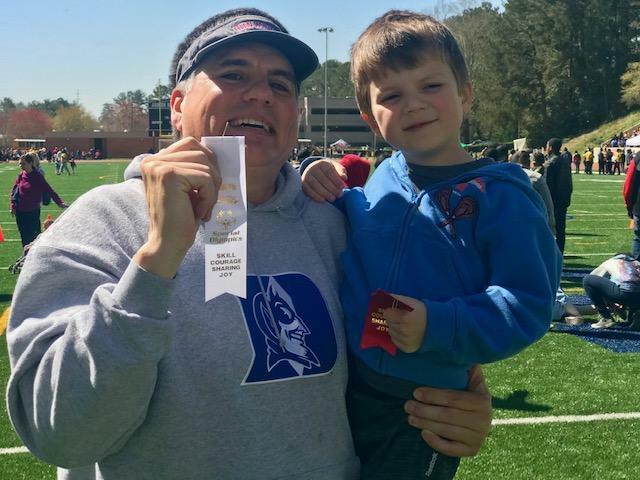 I turned 53-years of age and got to see Kellan, his school friends and complete strangers from nearby schools, all come together in the spirit of competition, overcoming any disability and making sure inclusion is part of making America great again for kids and adults. Are charter schools in need of more funding at the expense of public education and Special Olympics? There were less participants today than last year, a fact I verified with Coach, Kellan’s PE teacher. 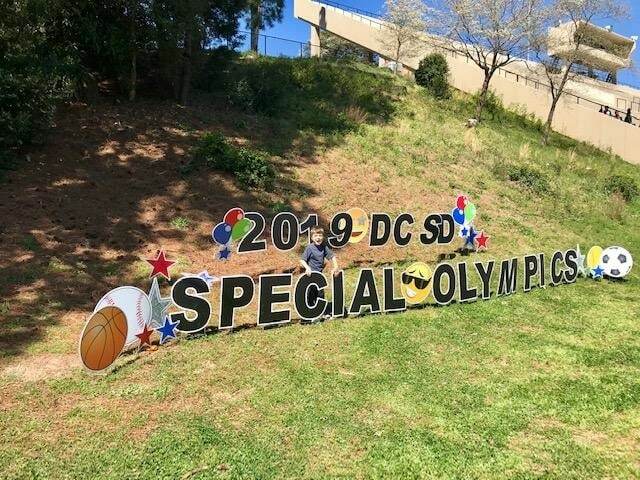 I say increase Special Olympics funding again but make sure it is mostly earmarked for low and middle income community needs because what I saw today hardly got much of last year’s $150 million. I’ve seen video boards at various stadiums around the state including at super nice high schools. We could sure have used one today at aged and weathered down Hallford Stadium to let the participants see themselves in action. You decide if cutting Special Olympics funding is a truly good idea and let me know on our social media channels below. After the Hoverboard Scandal - Which Brands Can You Trust?